Professional life at Mindbridge is balanced by a world of activities that stretch beyond work. Activities such as company picnics, Olympics Day, Football League, Cricket League, talent day and off-site meetings are conducted on a regular basis - giving employees an opportunity to unwind and bond. We make it a point to GIVE BACK TO THE COMMUNITY. Every year we help one of the largest hospitals raise funds. Throughout the year we operate a blood bank hotline for our community by the name of www.mrblood.pk. Employees are encouraged to get together through initiatives like the music band, cricket team, and another social events. Special days are celebrated at work - with colleagues joining in to celebrate birthdays, anniversaries, national day, and other festivals. We also offer in-house entertainment to our employees. 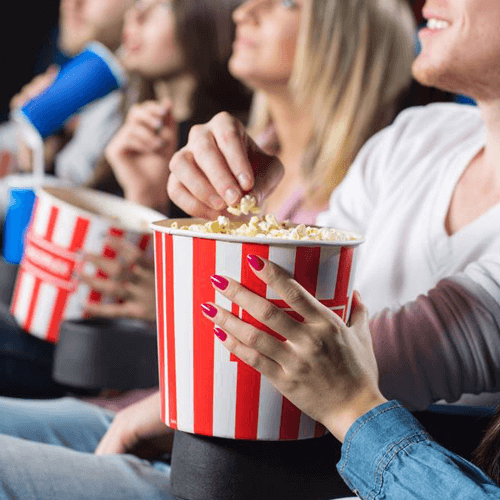 Our state of the art gym, movie theatre, and other games and activities allow employees to unwind and recharge themselves for the day to day challenges of the workplace. There is a special activity planned for each month. Each activity is championed and lead by a member of the staff. 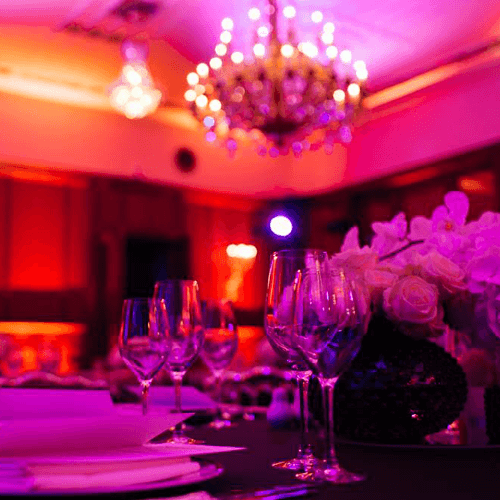 This person becomes the chair of the event and constitutes a committee to help them organize the event and manage it. This exercise not only allows life at Mindbridge to flourish with fun activities, but also offers employees the opportunity to develop organizational skills, communication skills, and management skills. A great way to come together to not only celebrate our achievements and the successful close of the business year but to also recharge ourselves for the new year ahead. 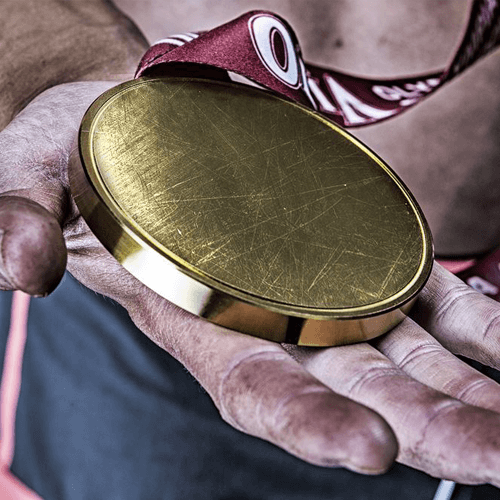 The annual company olympics gets everyone involved in activities that stretch beyond work. From top to bottom everyone gets a chance to show their skills in various sporting events. 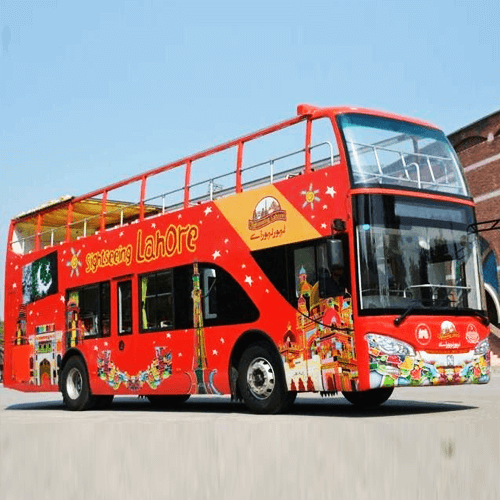 The bus tour conducted in red, open-top double deckers give a 2-hour tour of the magical city of Lahore; covering more than 30 historical sites. 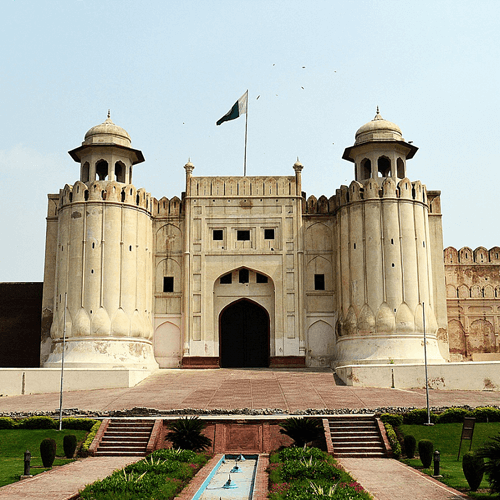 The Lahore Fort (Punjabi and Urdu: شاہی قلعہ‎: Shahi Qila, or "Royal Fort"), is a citadel in the city of Lahore, Pakistan. 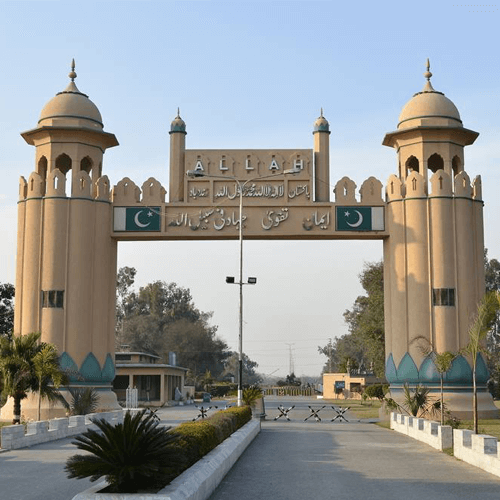 The fortress is located at the northern end of Lahore's Walled City, and spreads over an area greater than 20 hectares. 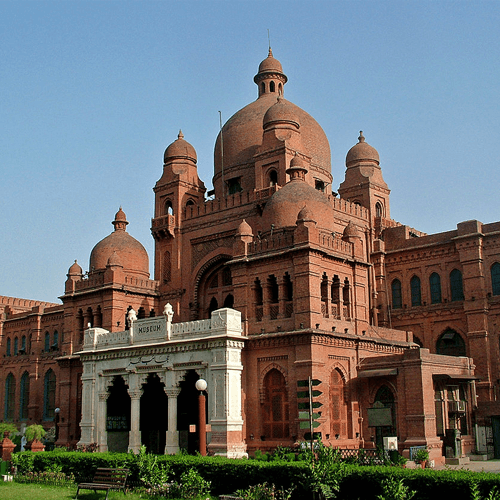 The Lahore Museum (Punjabi: لاہور میوزیم, Urdu: لاہور عجائب گھر‎), was originally established in 1865-66 on the site of the hall or building of the 1864 Punjab Exhibition and later shifted to its present site located on The Mall, Lahore, Punjab, Pakistan in 1894. 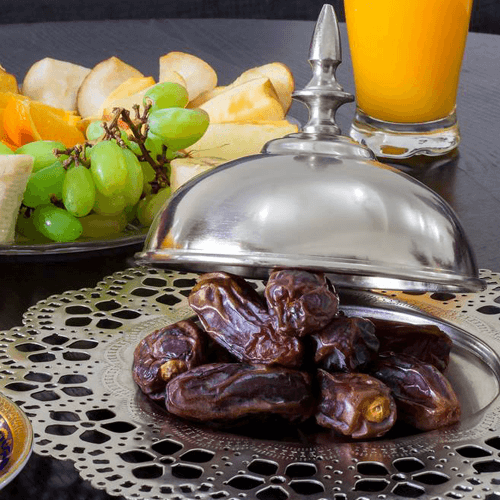 Iftar is one of the religious observances of Ramadan. The office community gathers to break their fast and celebrate the holy month of Ramadan together and seek Allah's blessings. 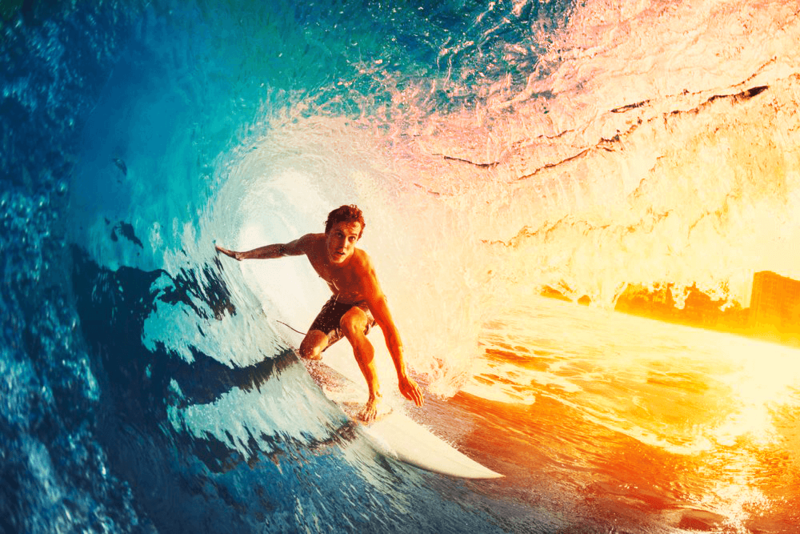 A great way to get employees to bond, unwind, and enjoy themselves. The lowering of the flags ceremony at the Wagah border is a daily military practice that the security forces of India and Pakistan have jointly followed since 1959. It is alternatively a symbol of the two countries' rivalry, as well as brotherhood and cooperation between the two nations. 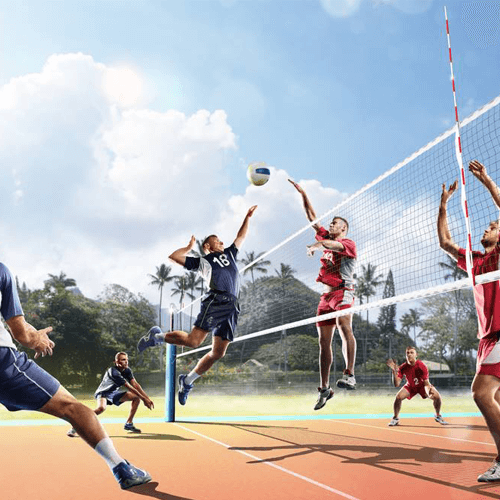 The volleyball tournament allows employees to take a break from the day to day stresses of work and have fun. 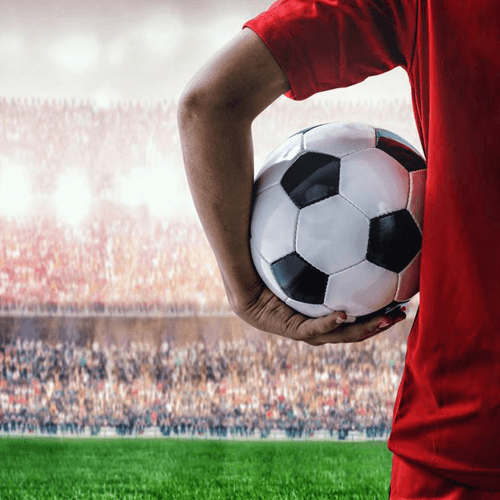 The football tournament allows employees to engage in healthy comepetion amongst each other and unwind and recharge themselves for the day to day challenges of the workplace. 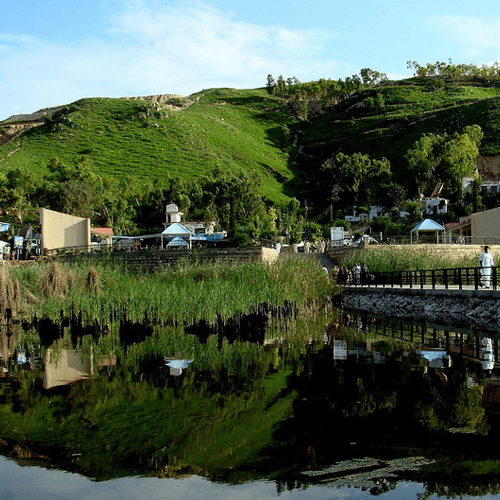 Kallar Kahar (Urdu: كلّر كہار‎) is a town and subdivision (Tehsil) of Chakwal District in Punjab, Pakistan. This beautiful place is famous for its natural garden of loquat trees, Salt Mines, and Salt Water Lake with beautiful species of peacocks. Cricket is in the blood of our nation. You will rarely find anyone here who is not an enthusiastic fan of the sport. 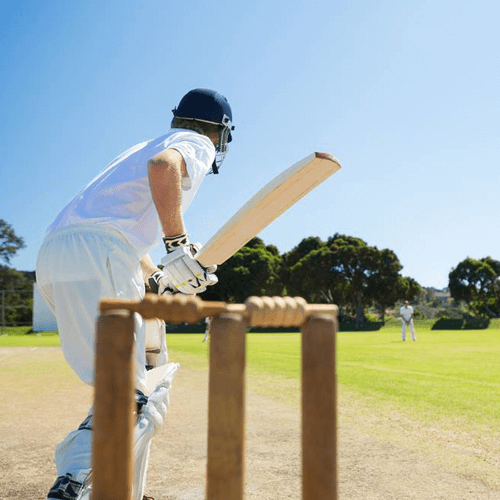 A yearly cricket tournament is held at Mindbridge to allow team members to bond, unwind and show their teamwork in a different capacity. Contact us to learn more about our way of life.